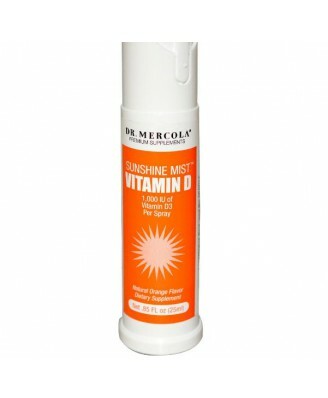 About Sunshine Mist Vitamin D Spray: Each ore-metered, non-aerosol spray delivers a highly absorbable and active source of vitamin D3. 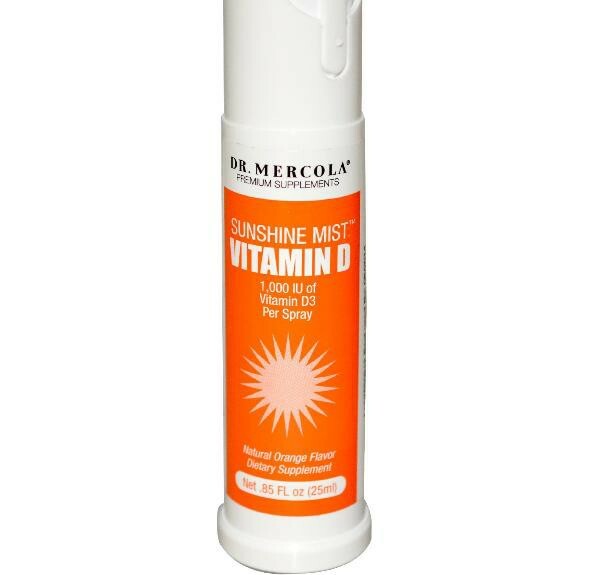 Purified water, cellulose, sodium alginate, natural flavors, medium chain triglycerides, xanthan gum, citric acid, potassium sorbate and purified stevia extract. Break tab in front, push in child resistant lock and turn to right to unlock. Shake well and press actuator down 3 more times to prime pump. 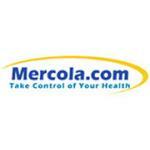 As a dietary supplement, adults take 6 sprays daily, or as directed by your healthcare professional. For optimal storage conditions, store in a cool, dry place (59°-77°F/15°-25°C) (35-65% relative humidity). Break tab in front, push in child resistant lock and turn to right to unlock. 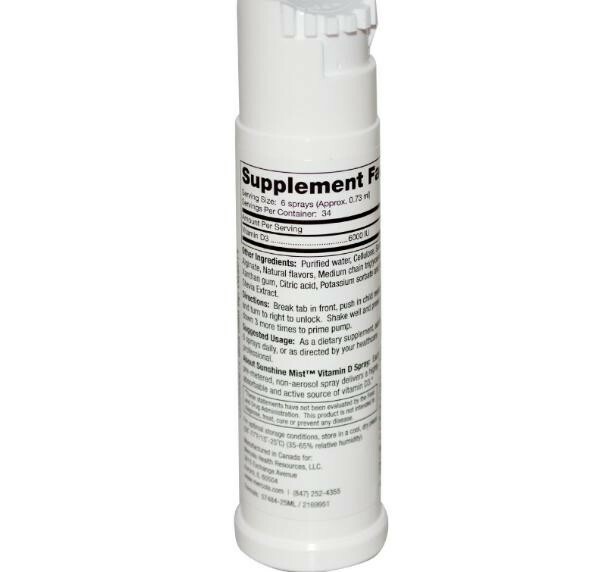 Shake well and press actuator down 3 more times to prime pump.As a dietary supplement, adults take 6 sprays daily, or as directed by your healthcare professional. , For optimal storage conditions, store in a cool, dry place (59Â°-77Â°F/15Â°-25Â°C) (35-65% relative humidity).